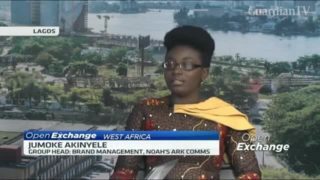 Group M, Global Media & Entertainment outlook for 2017 to 2021 says Nigeria's media and entertainment market will drive growth of advertising over the coming five years and it will be driven by the surging spending on mobile internet access. Art of monetizing good storytelling through the media will showcase the development of immersive, interactive narratives across a multitude of platforms, devices, and media. 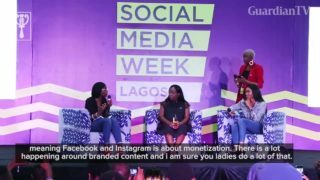 Learning how age-old storytelling techniques are being utilized to develop cutting-edge content. 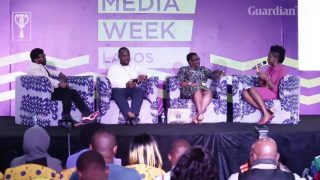 Gatekeeping in the era of fake news: The impact of social media during elections is a session aimed at exploring the effectiveness of social media for communication and monitoring during the 2019 Nigerian election. 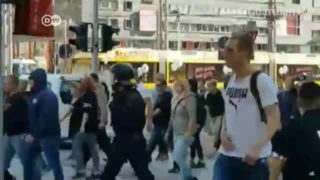 After evading authorities for over a year, German national Mario R. is set to face charges of selling guns illegally on his "Migrantenschreck" website. Media reports suggest the site was funded by far-right sources. Facebook Inc. 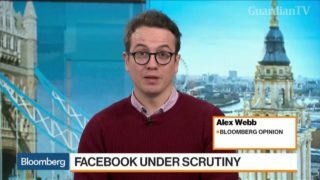 Founder and Chief Executive Officer Mark Zuckerberg was absent from a meeting with U.K. lawmakers from the Department of Digital, Culture, Media and Sport, which responded by tweeting out a picture of an empty chair reserved for Zuckerberg. 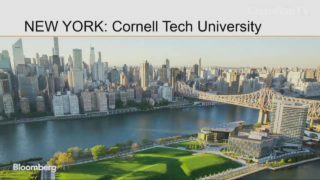 Bloomberg Associates Senior Member of the Media and Technology Team Todd Asher gives us a first-hand look at how cities are leveraging technology to serve residents and improve cities at Bloomberg Sooner Than You Think summit in Singapore. 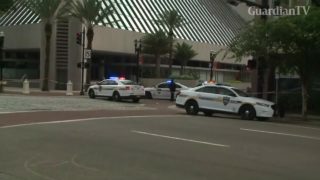 A shooter killed four people and wounded 10 others on Sunday (August 26) at a video game tournament that was being streamed online from a restaurant in Jacksonville, Florida, local media said citing police sources. 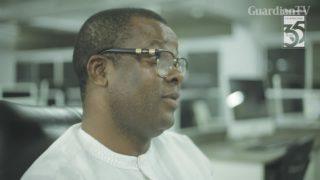 Since its establishment in 1983 by Alex Ibru, The Guardian Newspaper Limited has earned a prime place for itself in the African media space. 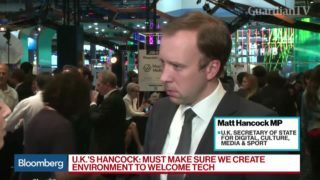 Matt Hancock, U.K. secretary of state for digital, culture, media and sport, discusses the future of the technology sector in Europe. He speaks to Bloomberg's Caroline Hyde at the Viva Tech conference in Paris. 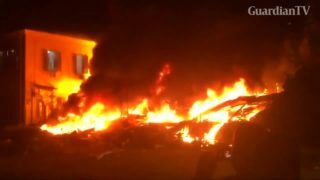 At least three people have been killed in an explosion in a building in the Israeli coastal city of Jaffa, according to local media. Media report that Sigurdsson's move to Everton has been agreed. 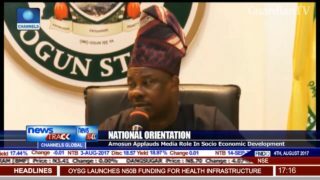 Amosun applauds media role in socio economic development.